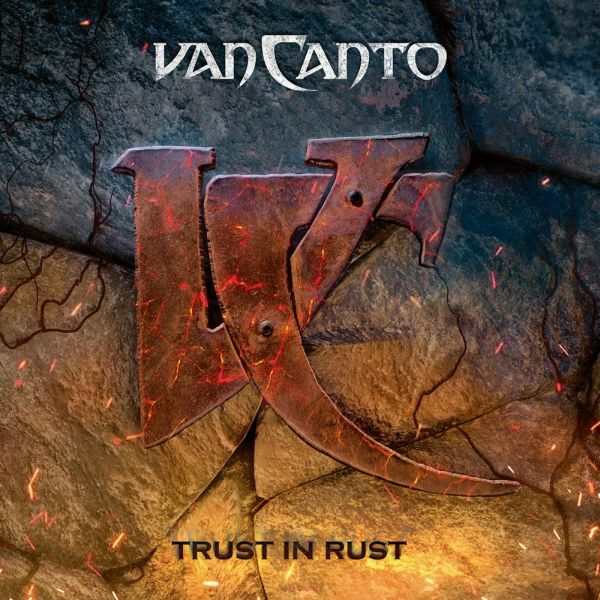 VAN CANTO - TRUST IN RUST | Releases | Wizard LTD. Bringing pure vocal power to the metal world since 2006, German metal a-cappella masters Van Canto are set to release their seventh studio album Trust in Rust! Seven voices, seventh album – of course 2018 will also witness “Tour Number Seven” with support from Evertale and MoonSun.